The Got Talent train moved to Lagos as auditions were held in the city on Saturday and Sunday August 18 and 19. As expected, the Mega-city of Lagos, had the highest turnout of hopefuls, coming on the heels of, after impressive outings in Abuja. 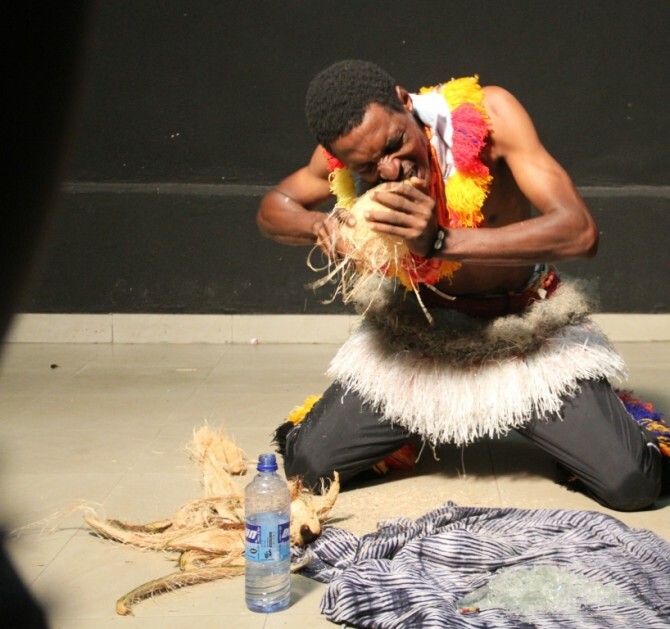 Some of Nigeria’s hottest undiscovered acts, as well as some bizarre ones, dazzled and displayed at 1, Bamako Street, Ojodu, venue of the auditions. The high hopes and expectations the competitors had could be felt and seen as Freda Francis, the first to audition, arrived at the audition venue by 5:30am. Also present at the auditions were singers Harry Blaq and Sparko Brown. Harry used to be a militant with warlord Tompolo, but accepted the Federal Government’s Amnesty program and is now a student of Lead University studying Mass Communications. Sparko Brown on the other hand used to be a member of Movement for the Actualization of the Sovereign State of Biafra (MASSOB). They both sang beautifully and skillfully. There were those who were also quite spectacular like Gabrial Ayankojo and Ofenga Fireman, both of whom are acrobats/magicians. The former eats bottles and and washes it down with water, while the latter eats razor blades. They are expert fire handlers – swallowing, wearing it, and so much more. They simply stunned and amazed the judges! The Diadems of Liberty (DOL) dance group had one of the most impressive dances showcased. They were a group of seven that fused contemporary dance and ballet in a sublime manner that really excited the judges. In addition to the talents showcased, there were rappers, comedians, and many more talents all in the race for grand prize of N10 million. The judges were impressed with the quality of the Lagos auditions over the two days. The manner in which the Nigeria’s Got Talent Show was embraced in Lagos greatly pleased the organizers who were not expecting such a turnout and reception in only the first year of the show. 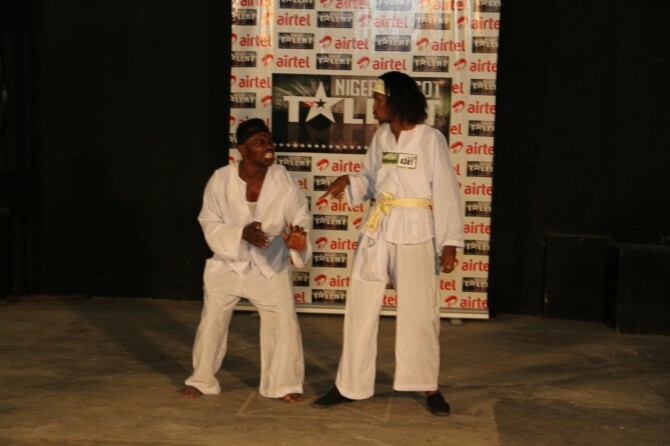 Lagos is the last stop for the Nigeria’s Got Talent auditions. Successful contestants from all the states visited will now be called to Lagos for the final audition. The Airtel sponsored show will air on TV stations across the country from September to December 2012′.